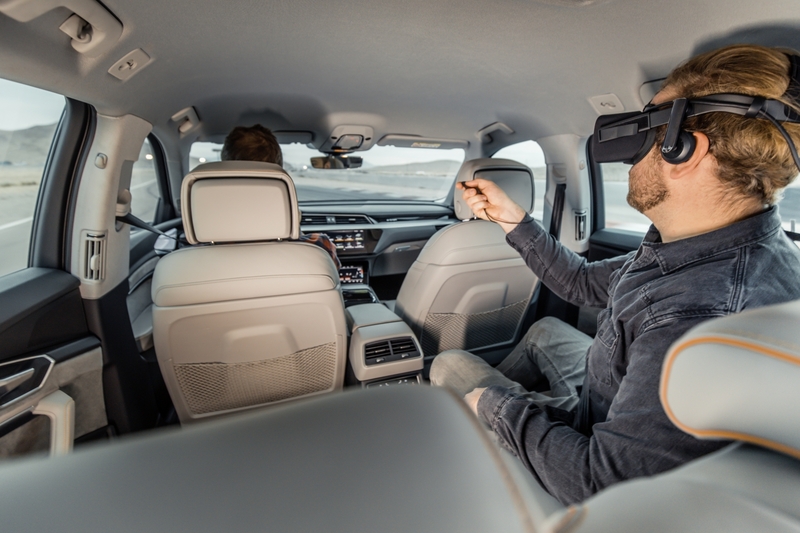 The future is autonomous, says Audi, so let’s get ready for that boredom with backseat VR, a new form of entertainment being showcased at CES this week. The technology is being developed along with Disney and Holoride, a startup that Audi helped found for just this purpose. Passengers in the concept can slap on a VR headset and feel like they’re in the ship from Guardians of the Galaxy. The ship is piloted by Rocket Raccoon and every movement the car makes is translated into the experience as part of the story. Audi is calling the experience “Marvel’s Avengers: Rocket’s Rescue Run,” which is a trainwreck of a title, and it’s also going to be a teaser for Avengers 4, for all you Marvel nerds. 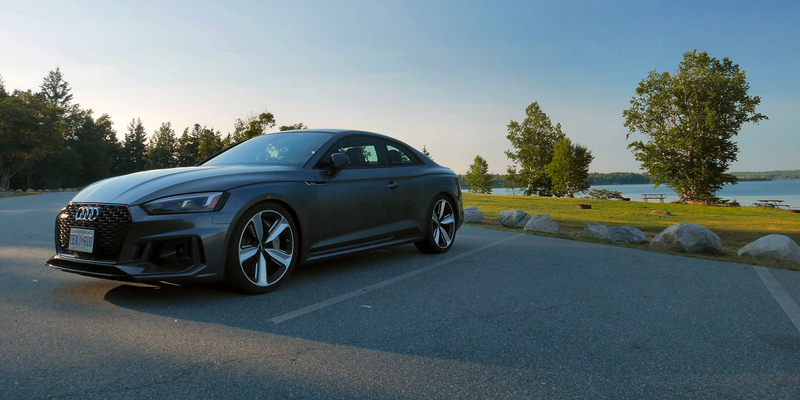 Audi plans to make the underlying technology, which reacts to the car’s movements, available to other automakers and developers, so as you might expect, this is just a demo. The automaker anticipates that the VR tech can be used for all sorts of other experiences, like space exploration, underwater adventures, all manner of adventure. Imagine the excitement of rush hour as a fish or bumper to bumper traffic in the Kuiper belt. Fortunately, Audi has planned for the stiller moments of your commute with quizzes in the short term. 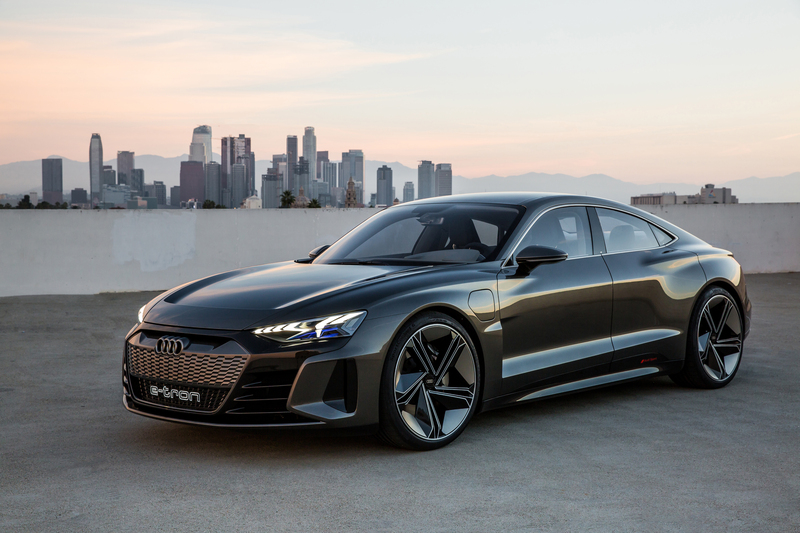 In the long term, though, Audi wants to use its vehicle to infrastructure development (the system that allows Audis to countdown the green lights in certain markets) to anticipate the interruptions in motion and fold them into the narrative. 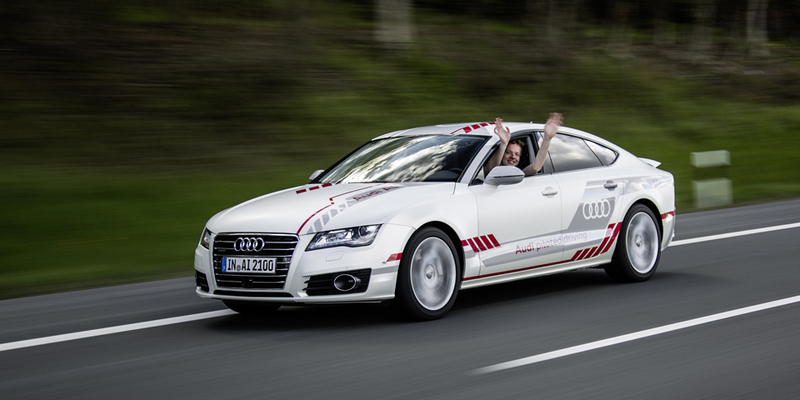 Although it’s intended for the eventual autonomous future, Audi has said that they plan to make the technology standard on some vehicles in the next three years.